The topic of stretch marks is a rather sensitive one. Most people that acquire these odd scars are extremely self-conscious about their appearance. This is largely because of how big and noticeable these marks can be. They tend to be deep, and colored with purple or red which are easily seen on pale skin tones. So, how can you get rid of them? Through the use of topical products. One such product is Celtrixa. Celtrixa is a lotion created by Hydroxatone that is specially formulated to deal with existing stretch marks. More specifically, it's made to decrease the depth, coloration, and damage associated with these marks. While the formula consists of several different ingredients the primary active substance in this product is Regu-Stretch, a lab-created complex that's supposed to increase the production of collagen and help re-strengthen the skin. 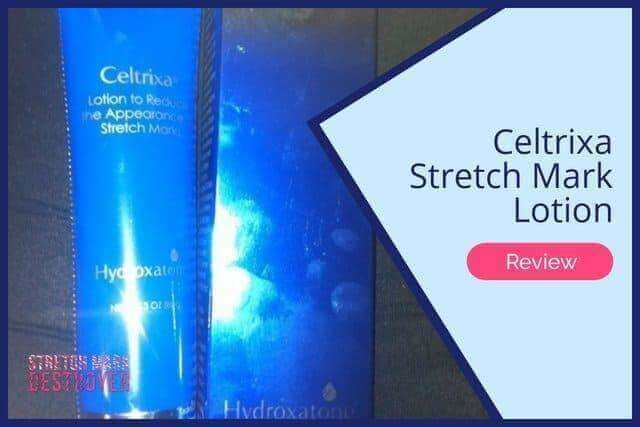 Based on the information provided on the official website for this product it seems that Hydroxatone Celtrixa Stretch Mark Lotion is primarily meant to be used on the hips, stomach, and breasts - all are common areas that stretch marks occur, especially during pregnancy. According to the site this lotion works to treat current stretch marks but can also be used to prevent new ones from developing as well. Usually we like to tell people to read reviews left by consumers that have purchased and used a product before they decide to buy and try it for themselves. Sometimes, though, this can be difficult, because with products like Celtrixa (fairly unpopular) it can be hard to find any testimonials. "Waste! I used this religiously as directed and it did not work. The product said that it could be used for all types of stretch marks- old or new. My stretch marks are old but there was absolutely NO change in any of them!" Ouch. That's an extremely negative opinion of the product. And, sadly, it's the only one that can even be found. So, while one person's experience is hardly enough to base an educated opinion on, there is literally no evidence that this product works. It'd be great to have more data to go on but, unfortunately, we don't. UPDATE: We finally discovered other reviews for this product on the web - and they aren't good. I purchased the Hydroxatone stretch mark cream strictly due to it's size so that I can use it while I'm traveling. It serves it's purpose but the smell is a little on the chemical side and the consistency is a bit watery. After 2 weeks of applying this cream morning and night I can honestly say I see very little change in the stretch marks. I wasn,t expecting much as mine are quite old but I bought this for my daughters too and theirs are fresh so hopefully they will get better results than I did. Almost every real-sounding testimonial for this product portrayed a negative view on it. This still seems like a terrible product. 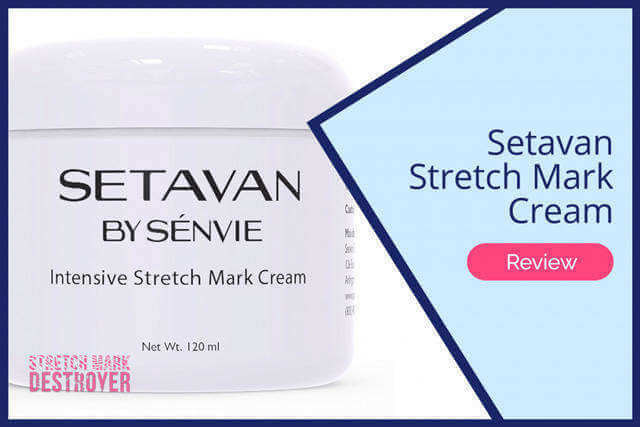 A revolutionary treatment designed to improve the appearance of stretch marks. There is just too little information about Celtrixa to even warrant a purchase of it to review it ourselves. Even the official website is extremely vague and provides little details about the product. 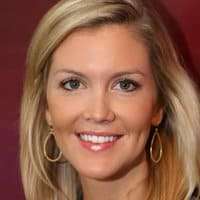 You would think if a company really stood behind their product that they'd be able to provide clinical studies, real testimonials, and other vital details that would establish trust and some level of guarantee of results. But, that's not the case in this instance. 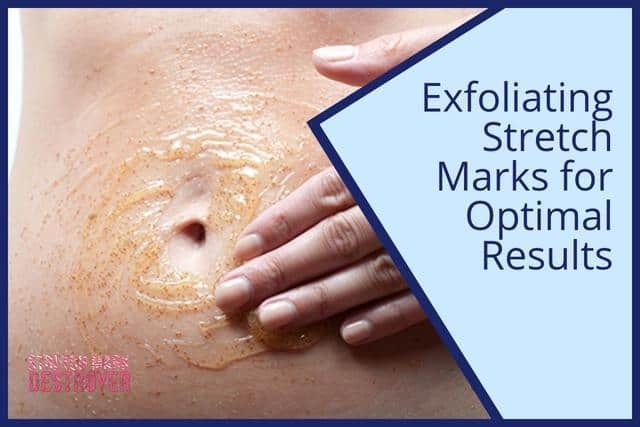 If you want to try out a topical treatment that will help greatly reduce the appearance of stretch marks (whether they be old or newly developed) we recommend checking out either TriLASTIN-SR or Mederma Stretch Marks Therapy. These products have proven track records of being effective and provide much more info than Celtrixa. 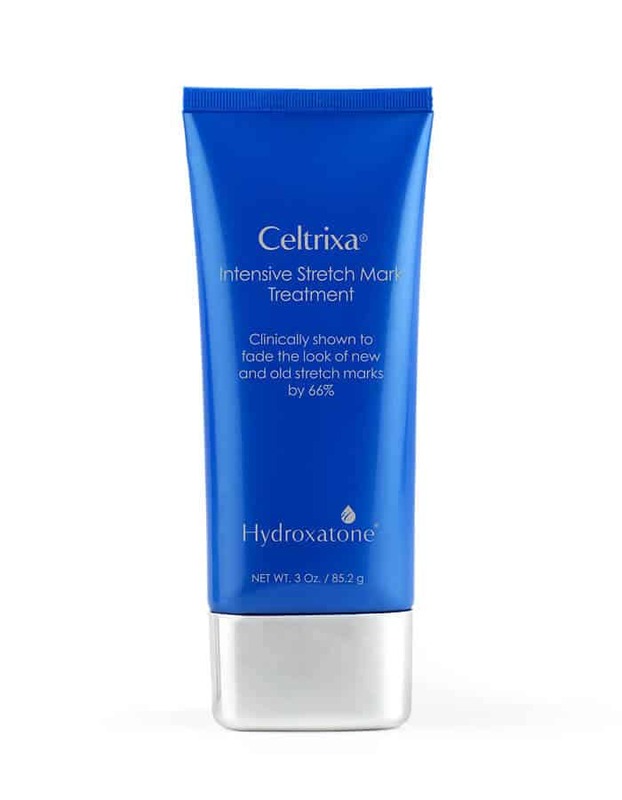 The website does provide directions for using the Celtrixa stretch mark lotion. It clearly states to gently massage the lotion onto the affected skin until it appears to be completely absorbed. It also says to use the lotion 2 to 3 times each day to get the best results possible. Feel confident enough in this product to actually buy it and use it yourself? Good luck! But, seriously, if you want to purchase Celtrixa you'll have to do so via their official website. It seems to be the only place that sells the lotion. UPDATE: This product is also available on Amazon now. We suggest going there to get it. Other Products You'll Love Too!